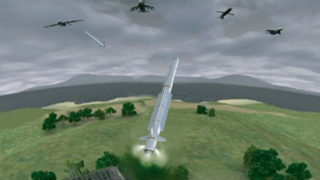 CAMM-ER, the Common Anti-air Modular Missile Extended Range, is from the CAMM family of next generation air defence missiles. Incorporating advanced technologies, CAMM-ER provides complete protection against all known and projected air targets. 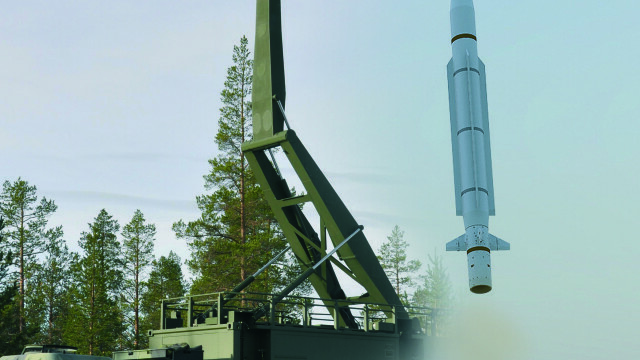 CAMM-ER has an active RF seeker that provides true all-weather performance with excellent clutter rejection capabilities. 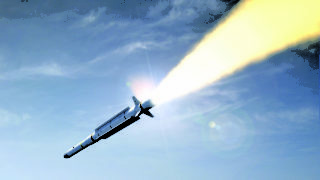 There is no need for dedicated complex and high-cost fire control/illumination radars. 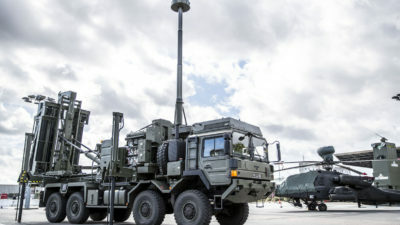 CAMM-ER offers land based forces a highly effective and easily deployable, medium range air defence system, as part of the Enhanced Modular Air Defence Solutions (EMADS), capable of operating as either a standalone unit or integrated within a battlespace network. The use of third party target information from the wider battlespace network allows the system to engage targets that are non line-of-sight from the local launcher or sensors.